In order to levy tax, taxable value must be known, so we hereby explain the concept that how value shall be ascertained. Value taken for levy of tax rate shall be transactional value i.e price actually paid or payable, when parties are not related, price is sole consideration and includes any amount which the supplier is liable to pay but has been paid by the recipient of supply. 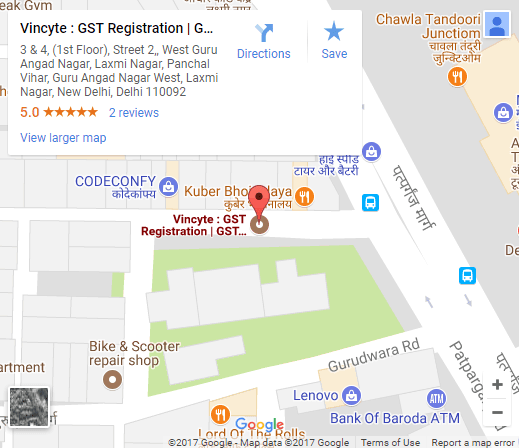 Valuation provisions of CGST SGST and IGST of goods and services are same. Where the value of the goods and/or services cannot be determined under any of the provisions, the value shall be determined using reasonable means consistent with the principles and general provisions of these rules. What should be included in transactional value? Discounts allowed ‘after’ supply except when known before supply; (Discounts allowed as a normal trade practice and reflected on the face of the invoice shall not be included). Specific valuation methods must be followed in case of pure agent, money changer, insurer, air travel agent and distributor or selling agent of lottery.